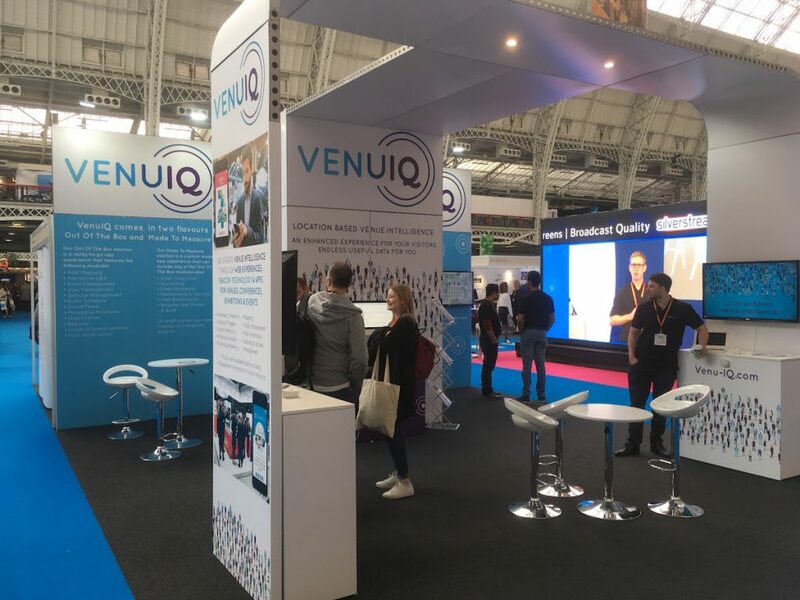 The International Confex Exhibition 2017 invited VenuIQ to provide the technology for the check-in process, an event app and tracking for VIPs. 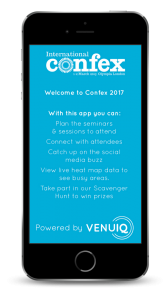 The Confex VIP event app included full programme information, exhibitor and attendee profiles, schedule, an event specific social media feed, messaging, venue map, and attendee heat map. 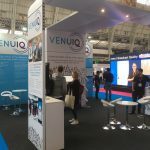 The app was created using the industry-leading event management VenuIQ system – in a simple browser – and then pushed live to the Apple and Android stores. 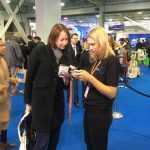 Available before the event, guests could plan the day of their visit to Confex by reading up on the speakers and exhibitors then adding those choices to their schedule. 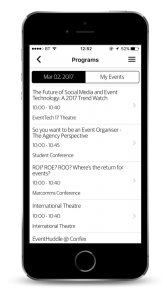 Live messaging allowed guests to check out other attendees and arrange to meet up before or during the event. 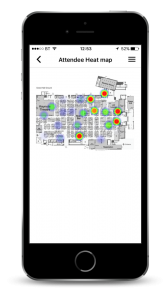 A static map along with an attendee map showed where guests travelled throughout the day and what areas were busiest. 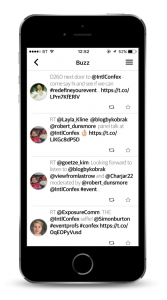 The ‘Buzz’ social media feed let guests check out what was happening live through various social media sources in one convenient feed. 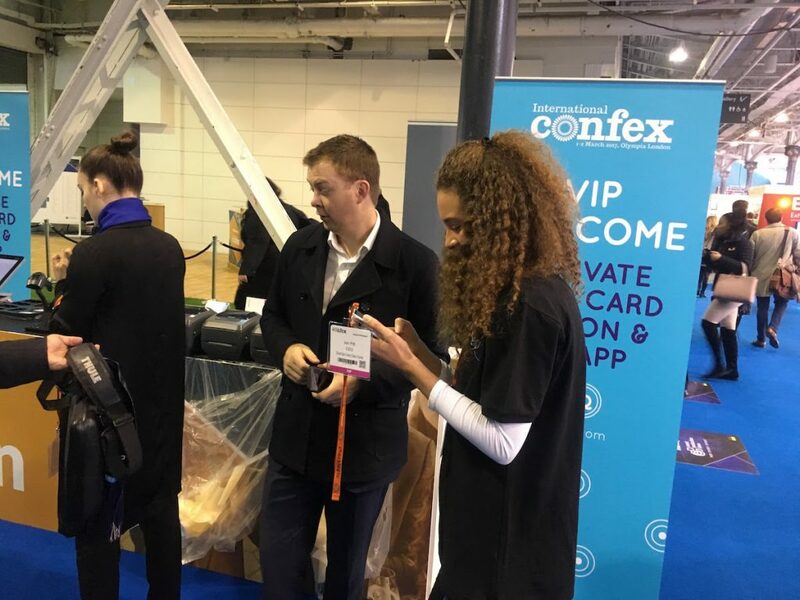 With up to 750 VIPs pre-registered for the event, we provided a separate check-in area to allow speedy access to the event. 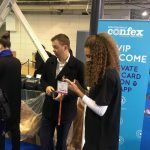 As each VIP checked in they were provided their name lanyard with beacon included. 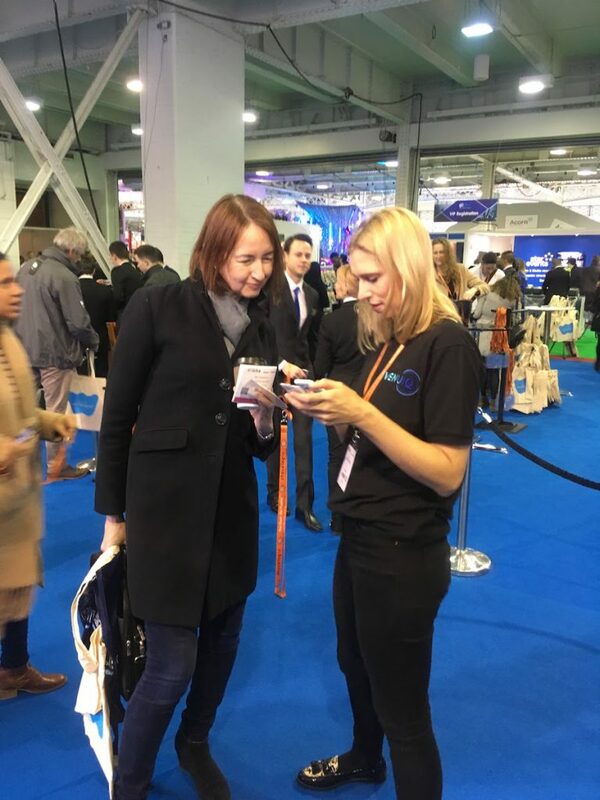 Gateways were placed around the Olympia Main Hall to keep track of the beacons being worn by our VIPs and as VIP guests wearing their lanyard beacons passed by, that information was fed back to the event app. 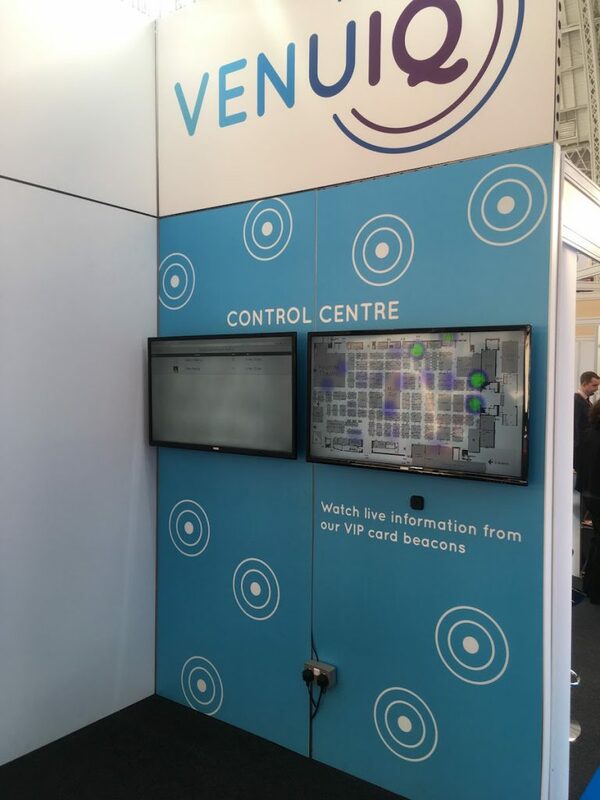 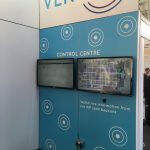 Guests could see a live heatmap of the event via the event app or on the main screens at the VenuIQ exhibition stand. 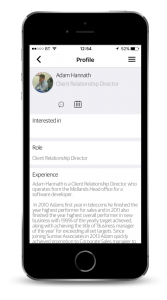 A case study download is also available.